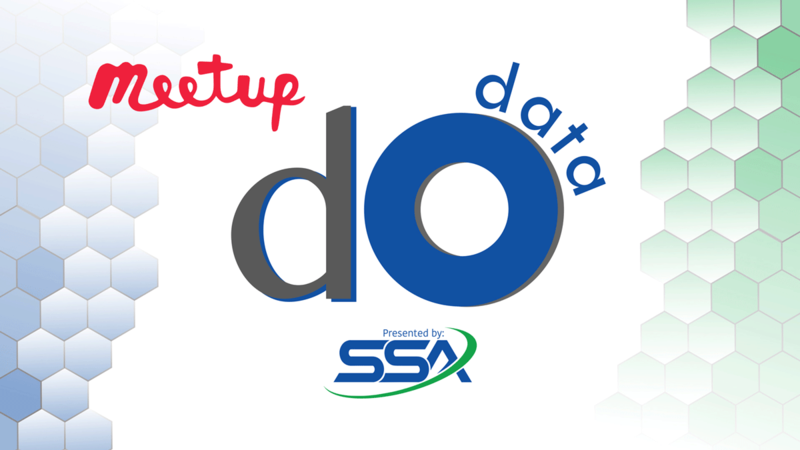 In a bid to assist those companies that realise the data journey is vital to their future but still have questions, Strategic Solution Architects (SSA) is bringing together professionals who have completed the journey with those still considering it, in dOdata meet-ups designed for shared experience in a “work out loud” format. These sessions, although hosted by SSA, will by no means be a ‘telling’ session but rather a forum for everyone to discuss the pitfalls and peaks experienced on their data journey. This sharing platform will culminate in a more formal session where industry specialists from around the globe, will engage and provide insight into what has and is currently working in other countries and companies. Any stakeholder with an interest in creating value from data - CIOs, CEOs, data scientists, developers and even CFOs, who will either be footing large bills in the future or banking the profits gleaned by the best use of existing data. Digital Officers, too, will find the sessions valuable, ensuring they make proper use of the underlying data to support the businesses digital endeavours and Marketing personnel will be able to make better use of data ensuring successful campaigns. Data is core to any business and can drive value in every field. 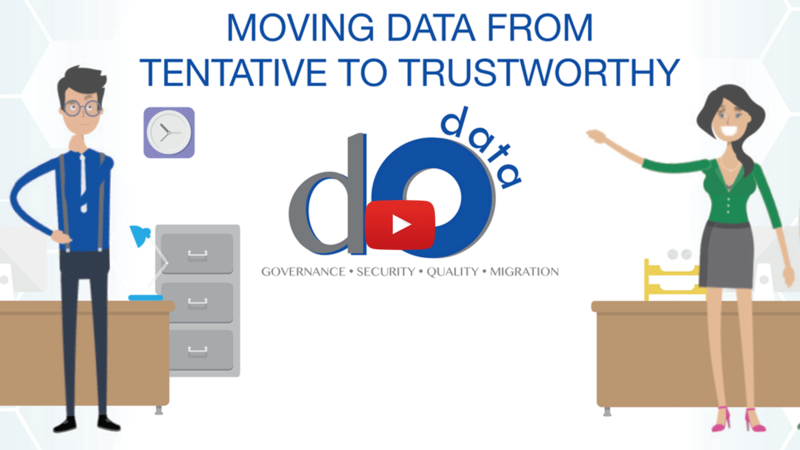 dOdata by SSA brings you the opportunity to collaborate out-loud. Expert advice and shared experiences; peaks and pitfalls of the data journey will bring shared experiences of those who have completed the journey with those who are considering all aspects, including Data Governance, Security, Quality and Migration.